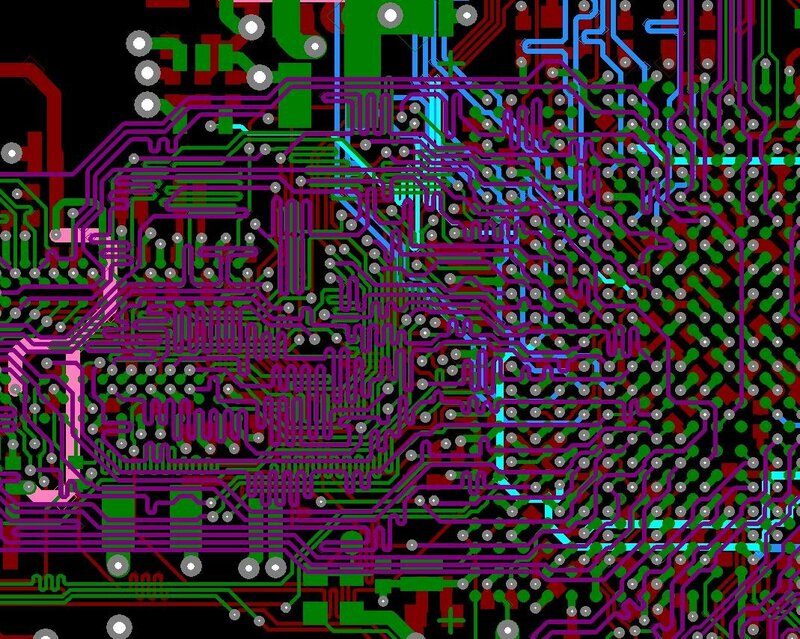 PCB designs are produced by qualified design workers in PADS PCB Design and ALTIUM design systems. 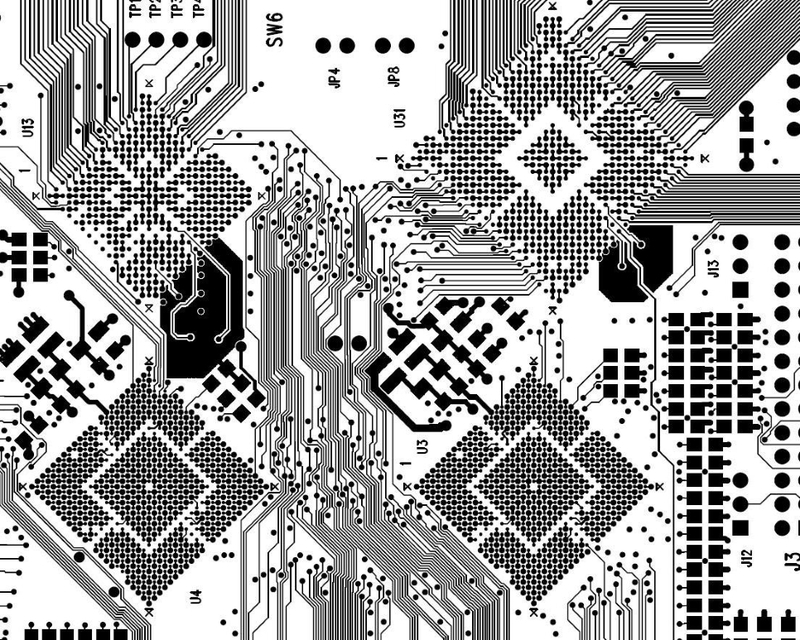 These systems allow raster-free design of up to 30-layer PCB. We are further able to support our customers by exporting data from other CAD systems, for example EAGLE. We create individual pieces of electronic components in accordance with the standard IPC-7351. The result of successful design is data and documents for production that comply with the request, including film materials. 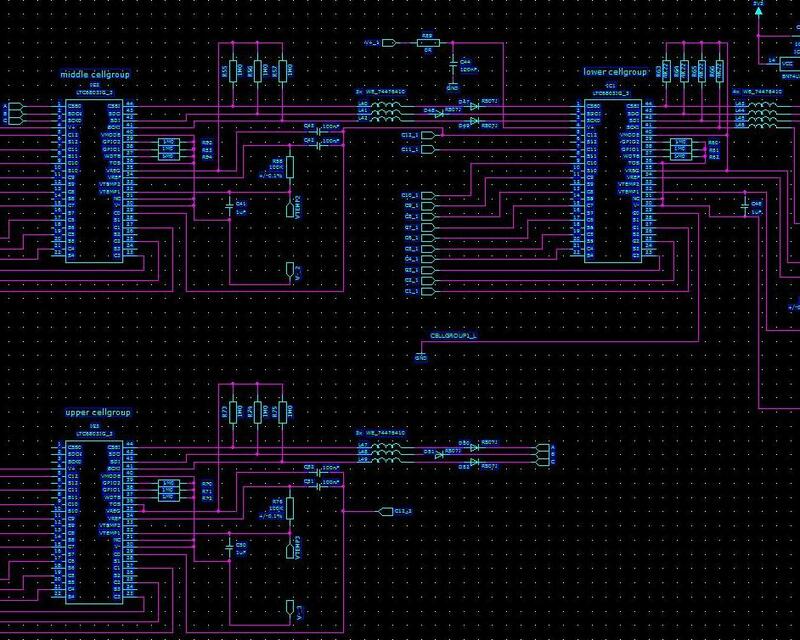 Technical conditions for PCB are available by email upon request.